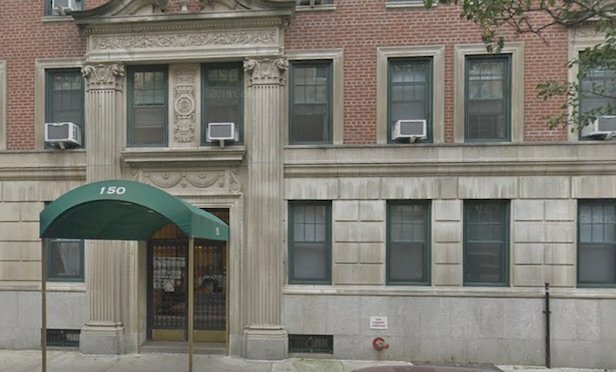 The refinancing is for a residential building at 150 W. 82nd St.
NEW YORK CITY—GreenOak Real Estate and Slate Property Group took out a $48.7 million loan to refinance the acquisition and redevelopment of 150 W. 82nd St. The residential building is on the Upper West Side, between Columbus and Amsterdam. Jones Lang LaSalle placed the loan with Apollo Global Management.